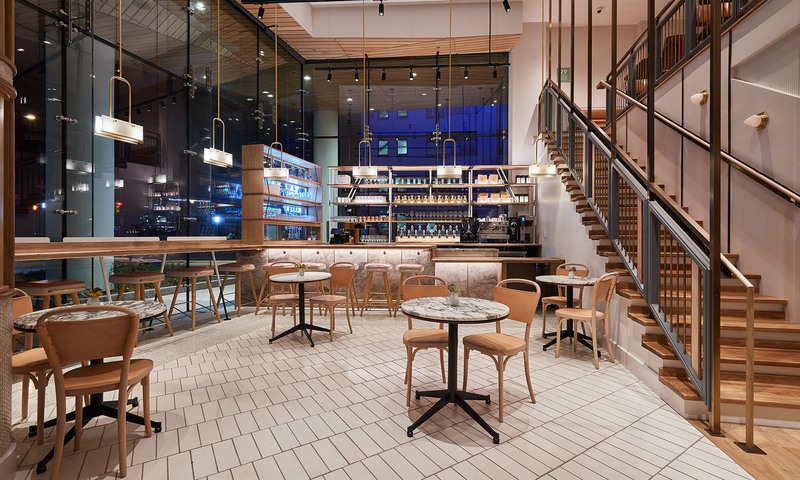 A new, full-block retail pavilion bustles with activity as neighbors enjoy a rich panoply of culinary choices, including upscale dining; a neighborhood gastropub; a classic coffee shop; a gourmet deli; and a European-style market at their doorstep. 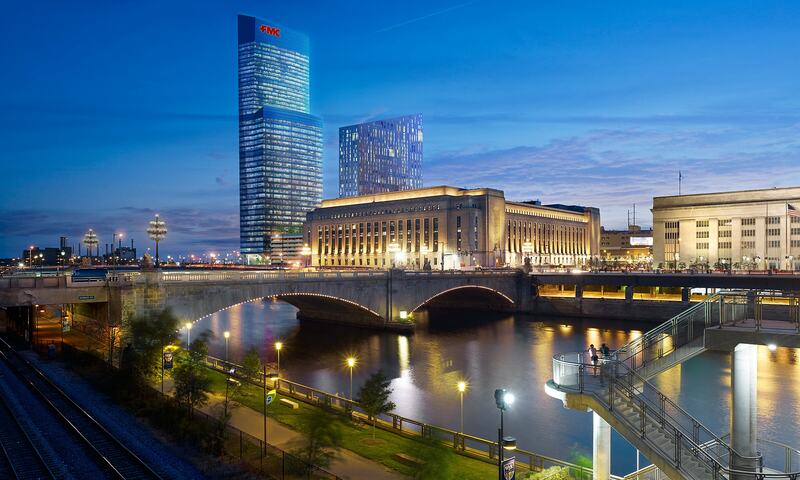 Located along the Schuylkill River’s western shore, University City is Philadelphia’s innovation and business district. 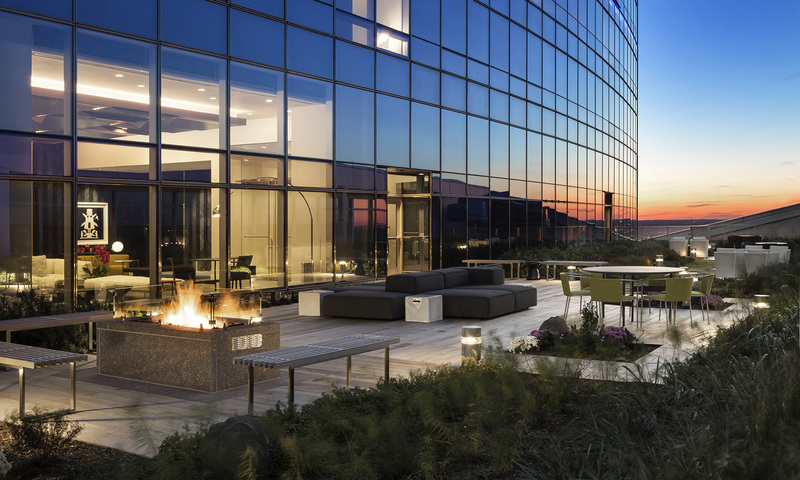 Located at Cira Centre South, our unfurnished apartments near the University of Pennsylvania (including state-of-the-art hospital and medical research centers) are also just minutes from the lively campus of Drexel University. Tucked within both campuses are elegant vestiges of Philadelphia’s history: architectural landmarks (including buildings by Frank Furness and Louis Kahn) as well as Victorian homes and quaint, tree-lined streets. The neighborhood offers plenty to see and explore: parks and playgrounds, cafes and brewpubs, book and record shops, outdoor film screenings, farmer’s markets, and global cuisine with local flavor. AKA is also a short walk to Amtrak’s 30th Street Station—the mid-Atlantic area’s transit hub—and accessible to all 141 commuter towns in the Greater Philadelphia region. 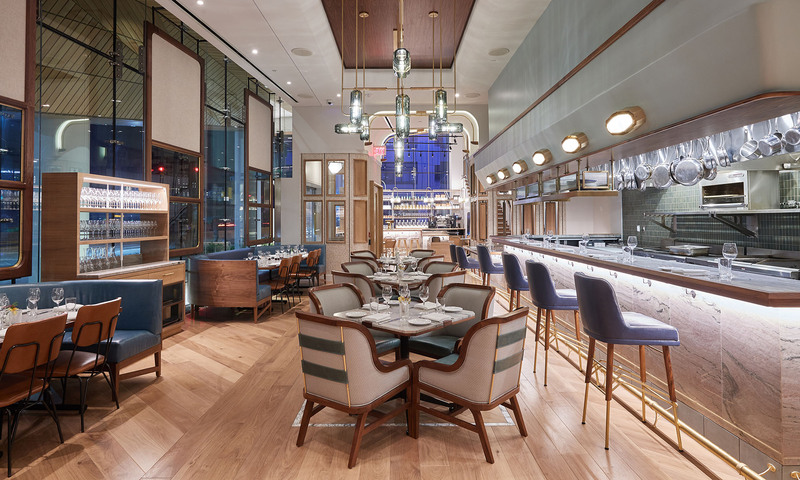 Located on the lobby level of AKA University City, offering preferred seating for AKA residents, Walnut Street Café is an all-day restaurant serving breakfast, lunch, dinner and brunch. For menu and hours, please visit walnutstreetcafe.com.